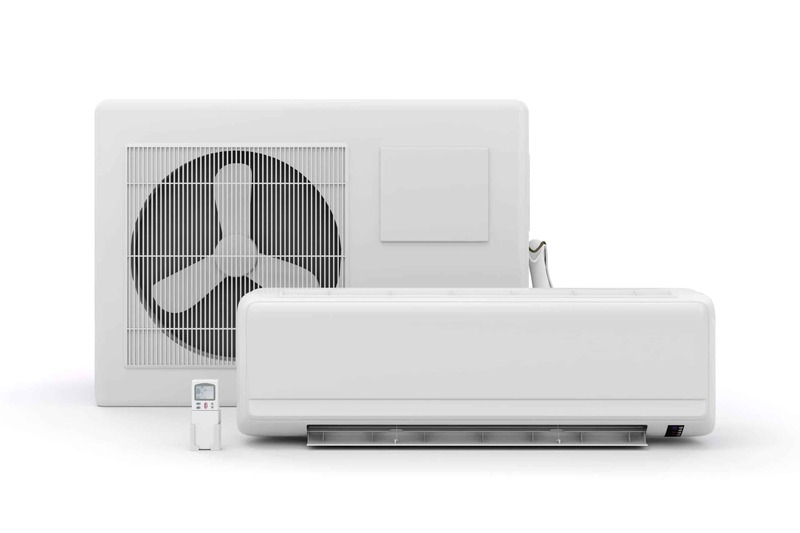 Ductless systems offer a unique combination of energy efficiency, quiet reliability, and stylistic flexibility. 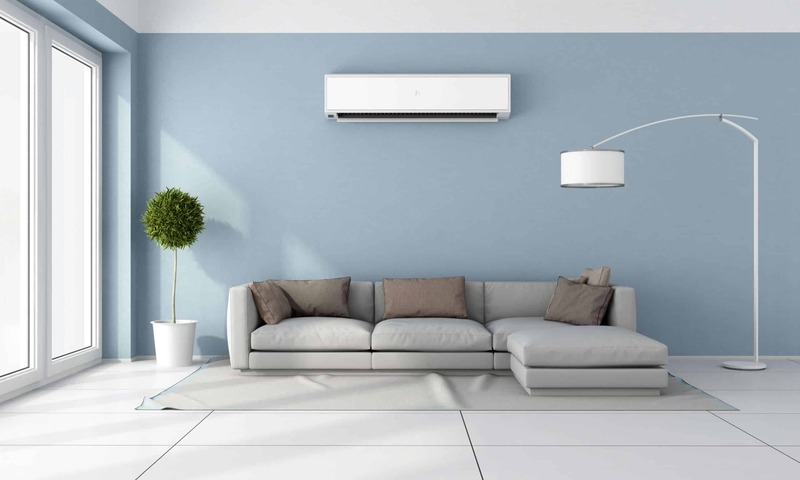 Unlike traditional central systems which require large closets or attic spaces to house components as well as ducts connecting discreetly, ductless units can cool a home without taking up much space. They are ideal for many families who want to enjoy cooling in their space-savvy home or apartment. There are several different options to filter the air into your home which can be zone controlled to manage individual rooms. In many cases, they are more energy efficient because of this arrangement. Before installing your ductless system, we will help you evaluate your needs for cooling and determine the options which suit your home. First off, we will install the outdoor unit. If you have an existing concrete pad, we can use it. Next, we will run refrigerant lines and wiring. The indoor unit will be installed high on a wall or on the ceiling. The system's indoor and outdoor components are connected, charged with refrigerant, and tested for ideal function. Your technician will provide you with ideal care and maintenance suggestions to prolong the lifespan of your ductless system. 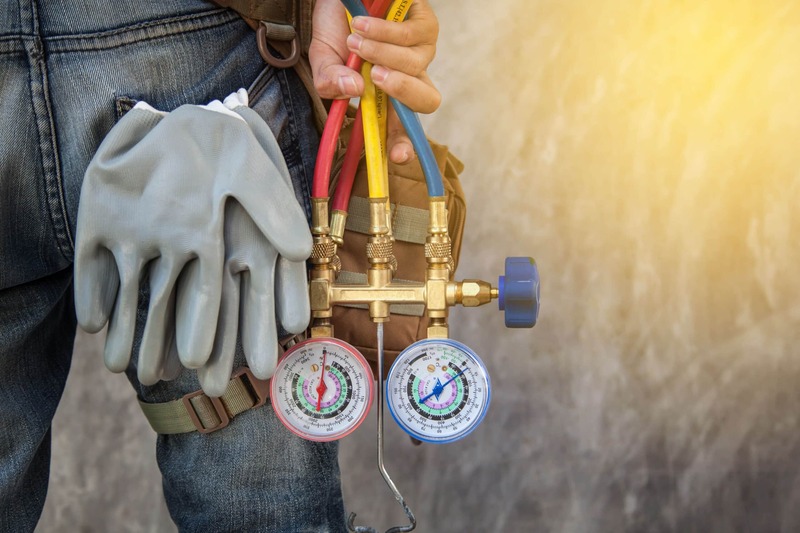 When your system starts to run less efficiently, has reached the age of fifteen, cools less ideally, and/or requires frequent repairs, the time for replacement may be necessary. 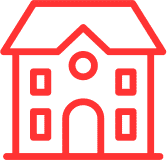 If repair is possible and fiscally intelligent, we will always try to maximize your original investment, but in some cases, replacement is the wisest choice for your home. Over time, a system can become spent and less efficient. Some replacements require indoor and outdoor units to be replaced. Our technician will assess your system thoroughly and honestly before offering a replacement plan. Since your comfort and convenience are important, your system will be replaced promptly and the old system will be disposed of appropriately. Once replaced, we will test the unit to guarantee the system is running properly. We can offer optimal maintenance tips and care for maximizing the potential of your system. 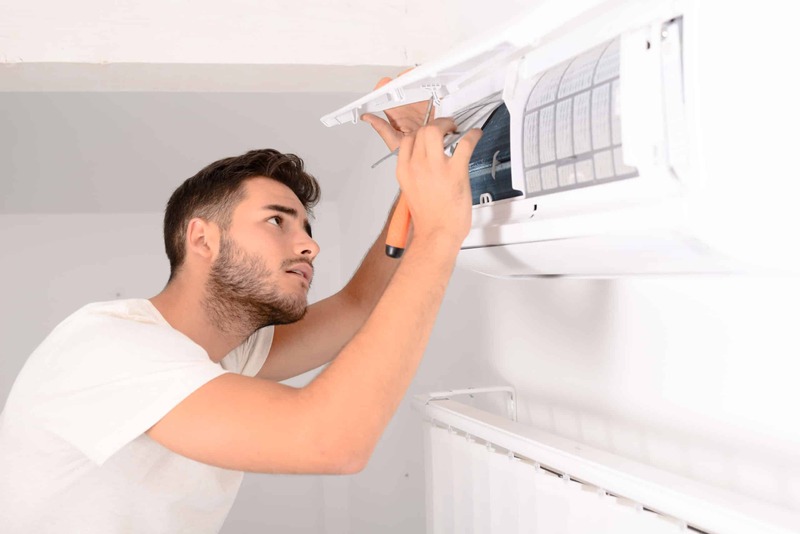 The most common ductless malfunctions observed include the outdoor fan stops running, the indoor cooling falters, the indoor unit starts leaking, and the indoor unit is unresponsive to remote. Regardless of the issue, our technician will assess the unit carefully to make sure that the problems are all addressed. Once the source of the malfunction as been located, you will be presented with a detailed repair plan for approval. When you are satisfied with the solution, our technician will execute the repair promptly to return a desirable temperature to your home. 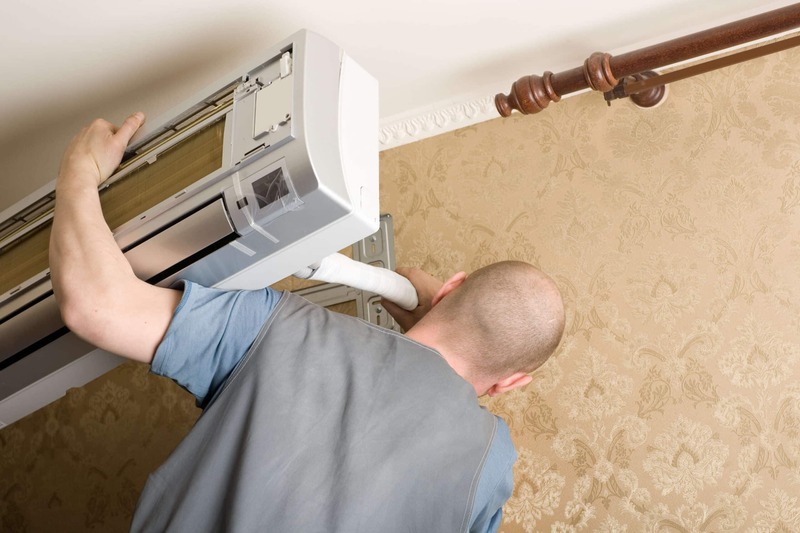 Proper maintenance is vital for reaching the optimal lifespan of your ductless system. Since the ductless system is doing the work of heating and cooling, ideally, your system should receive double the tune-ups. Prior to the summer season, your system needs to be prepared for the workload of cooling. In preparation for winter, your system should be ready to handle heating constantly. Without proper tune-ups, the efficiency of your ductless system, which was designed to be efficient, becomes compromised. Every component of your indoor and outdoor unit will be meticulously checked by our professional technician. We replace the filter, clean the indoor components, evaluate the outdoor unit, refill your refrigerant, clean off the evaporator coils, and check the refrigerant lines. With a well-maintained system, your home remains temperature controlled and your initial investment is maximized. Ductless systems provide benefits which are great for your home, your family, your wallet, and our world. is less invasive and can be completed quickly. The energy efficiency is not only kind to your budget, but also our environment by reducing your carbon footprint. 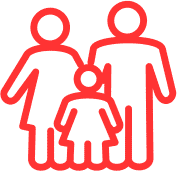 With the positives for your health, your household, your budget, and our world, ductless systems can revolutionize the comfort of your home.